I had my first experience with Airbnb when I went to Bangkok two years back. It was a last minute decision I had to take and when I made my hotel bookings to join my friends, lo and behold it was fully booked. All the hotels around also were fully booked. A friend suggested to me www.airbnb.com and they were a lifesaver. Not only did I get the booking and area I liked, it was way way way cheaper!!!! I had a 5 day 4 night stay for only Php2,000. And I had a big studio all by myself with all the perks of a hotel. Now fast forward to last month. I was again stuck in the same situation when I decided to attend the Dinagyang Festival in Iloilo. Just imagine one of the biggest festivals in the Philippines then I decide to go there. True enough all the cheap accommodations were full already. My hosts could not afford anymore to provide me with whats available to us. Airbnb to the rescue again. My place was only Php500 a day and I had the room all by myself. 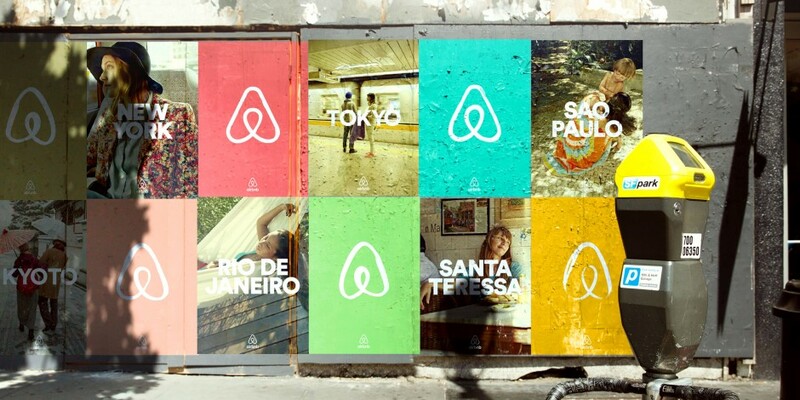 Going back, the Airbnb app is so handy and affordable if you want to find a place to stay. Just download it from Appstore or Googleplay, then sign up using your email or facebook account and you're done. 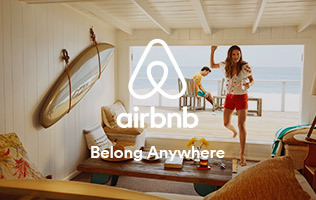 You may log in your account via their website as well at www.airbnb.com. Now both the website and mobile app has the same feel so using either one is surely a breeze. Now just to give you an example, I've typed in Boracay as my next destination (I was there last month) for example. You can set the price range you preferred so you can filter out those excessive rentals for you. All those left on yourscreen are within your price range and you can check each one out. See their location on the map and read the reviews as well. Now that we have shown you how easy it is to book your accommodation for your dream trip, we will give you our loyal reader a bonus. On your first trip, we would like to give you this link that offers USD40 off on your first trip. Just click the link and register for FREE and get credited for your first use.